Please note the date of The Treasures Sale Weekend has been rescheduled to October 11th, 12th and 13th. 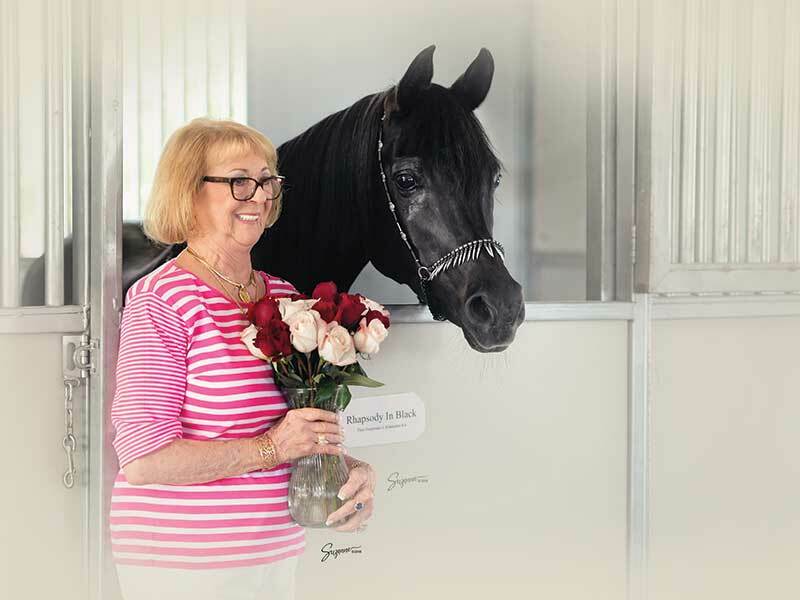 After more than forty years of breeding the top straight Egyptian bloodlines in the world, Judy Sirbasku has become the matriarch of the straight Egyptian horse. Recently she has decided to semi-retire. 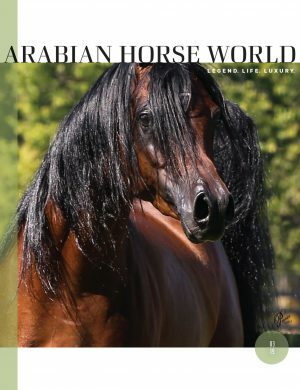 On this one historic weekend, Arabians Ltd. is opening the long-guarded Treasure Chest of the most coveted straight Egyptians ever offered. 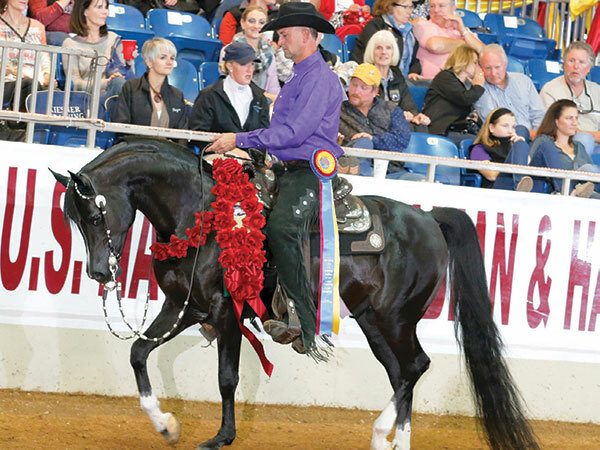 For many years we wondered what great mares walked those hallowed fields. Now these greats will be offered for sale together at one time. This journey through history and the opportunity to acquire the best of the best makes this trip to Waco a must. 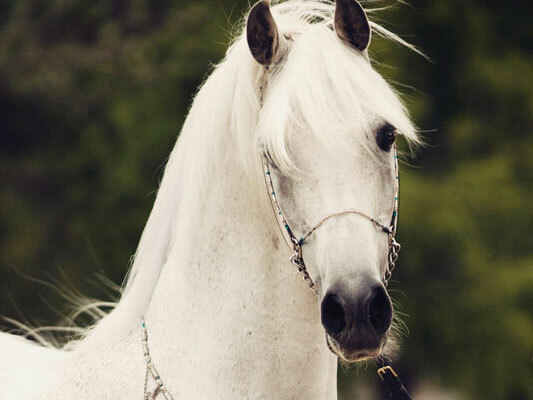 Please accept our invitation to attend the Arabians Ltd. “The Treasures Sale” weekend. 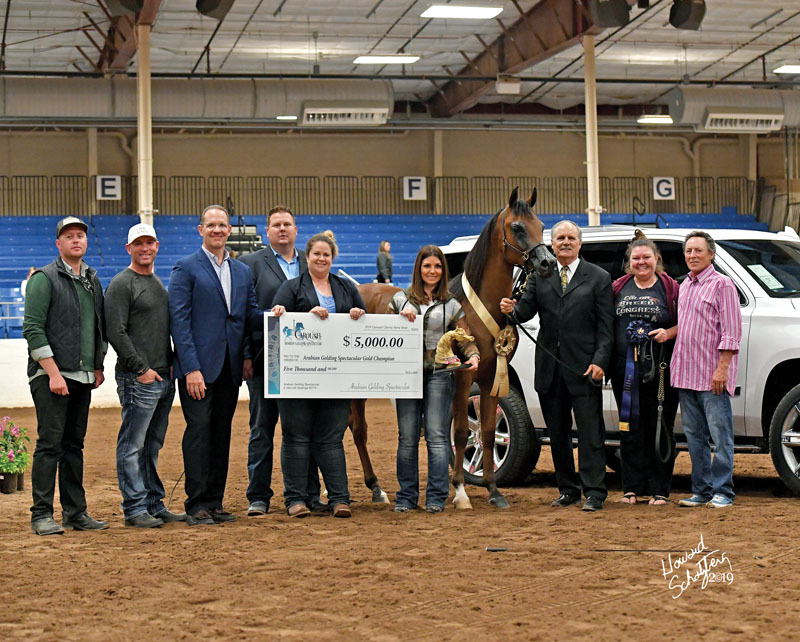 It will take place just a stone’s throw from our farm at Highlander Ranch, formerly the famed Bentwood Farms. Visit the-treasures-sale.com for more information. Judy Sirbasku and Rhapsody In Black (Thee Desperado x Aliashahm RA by Ruminaja Ali) 1994 straight Egyptian mare, who will be represented by two of her straight Egyptian daughters. 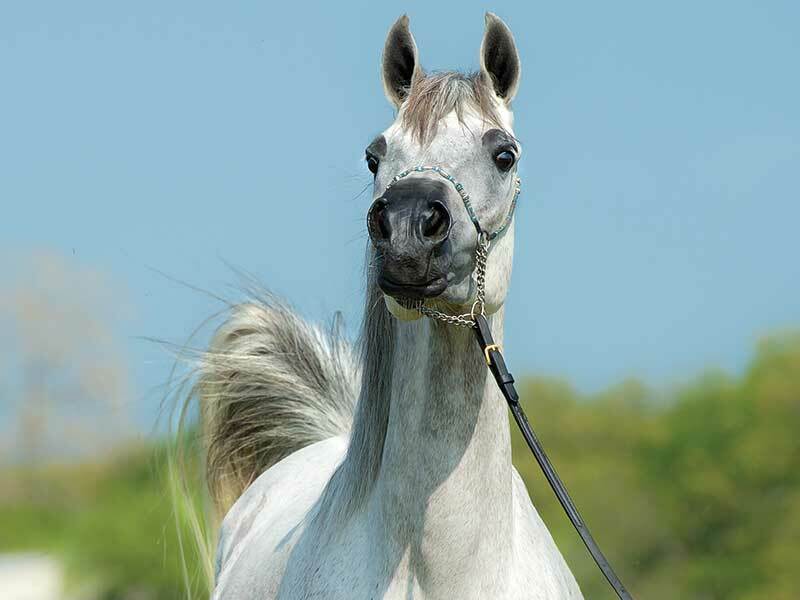 Sanaa El Mishaal RCA (*Mishaal HP x Brieta RCA by Thee Infidel), a 2009 straight Egyptian mare being offered in the sale.